Stephan Thornton has a master of science degree in nursing from the University of South Florida and is a board-certified nurse practitioner, with a concentration in family practice. He earned his bachelor of science degree in nursing from Florida Southern College. 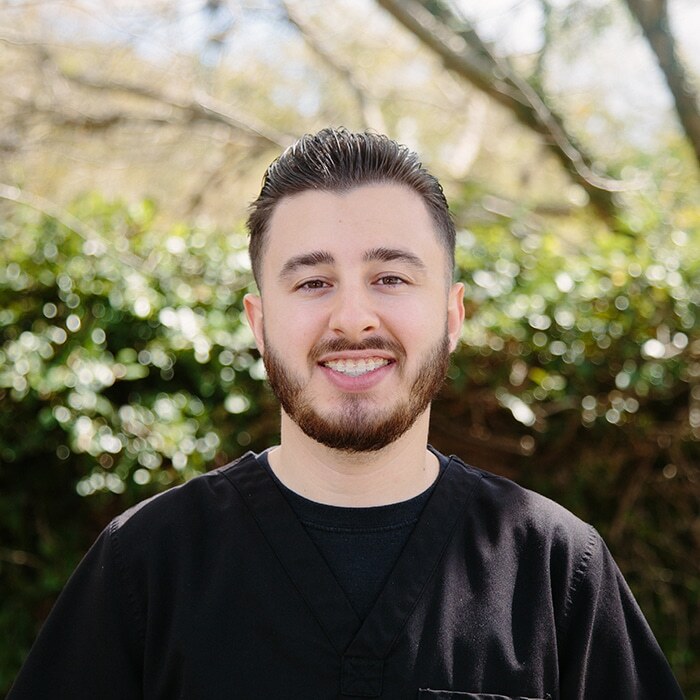 Before joining Florida Dermatology and Skin Cancer Centers, he was an RN in the surgical intensive care unit at Lakeland Regional Medical Center. During his APRN clinical rotation through various areas of nursing practice, Stephan developed a particular interest in dermatology as he saw the different diagnoses affecting people across their lifespan. Stephan is a member of the American Association of Critical Care Nurses, the Polk County Nurse Practitioner Association, and the American Academy of Nurse Practitioners. He has volunteered with Lakeland Volunteers in Medicine. A Lakeland native, he enjoys the beach, fishing, and boating.